Amplitude is starting things off by letting the community choose between humanoid, alien, and tech-based. 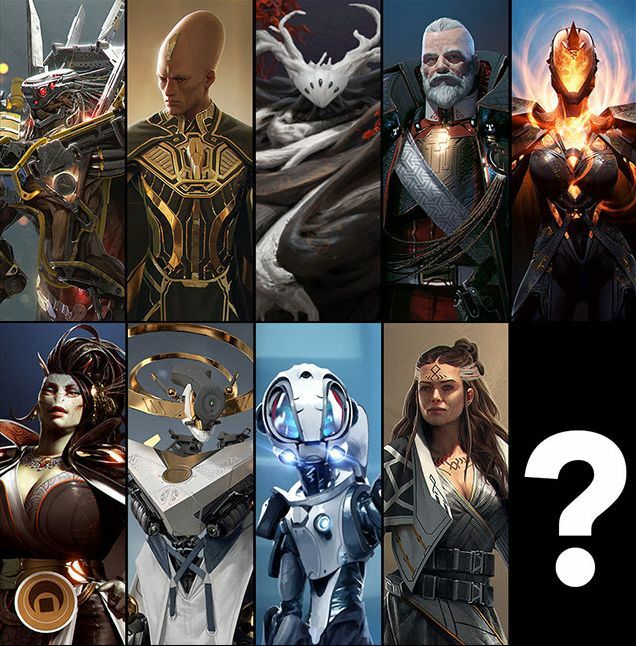 Amplitude Studios has leaned very heavily into the relationship with their community when it comes to the development process for Endless Space 2 and their other projects. Through their Games2Gether platform, they’ve designed factions, gameplay mechanics, and more with a direct and transparent line of input from players. Now, the team is hard at work on developing a faction focused on espionage and they’re asking the community to get involved from the ground up. The Unfallen faction, seen above, is the result of ideas from the community being submitted to the devs and has resulted in one of the most fun and unique factions to play in a 4X strategy game. I voted Technological because I’m curious what unique take Amplitude would put together with a type of unit that already has fairly unique resource management in this 4X strategy game, but there are more votes to come. Stay tuned to Shacknews for further updates.